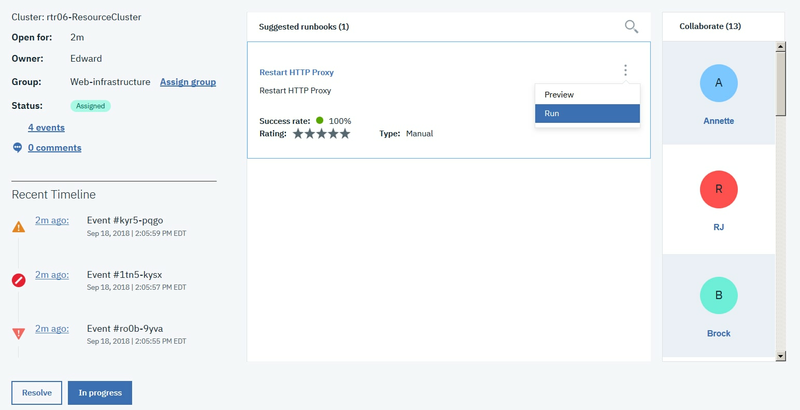 What is IBM Cloud Event Management? • Identify and prioritize operational incidents. • Notify the right people at the right time. • Guide and automate resolution activity. This ebook shares best practices for technology trends and processes that impact your IT operations — particularly DevOps. You'll learn about optimizing operational insights into application and infrastructure behaviors, in addition to the associated business outcomes. Quickly and effectively cut through 75% of the event noise to prioritize, diagnose, assign and resolve incidents from a single service. Empower operations first responders to expedite response to and resolution of events. Enable Ops and Dev to prepare for operational incidents. Bridge the gap between Dev and Ops by automatically routing incidents, bringing together Dev and Ops teams to resolve complex faults last. Observe operational behavior and share subject matter knowledge where it is needed most. Improve efficiency by turning knowledge and observed activity into guidance and automation, so incidents are resolved without intervention. 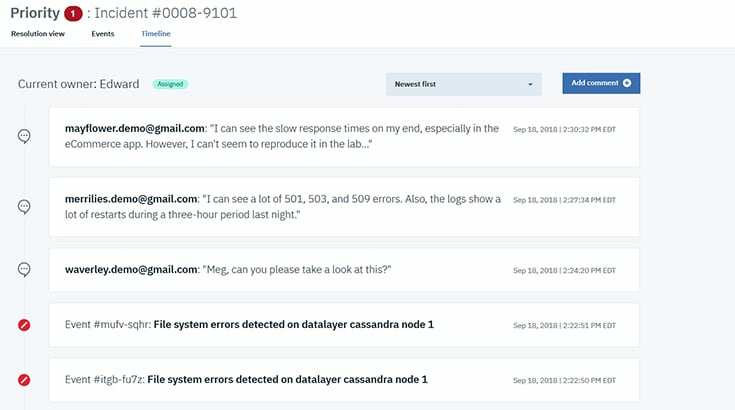 Automatically ingest thousands of events from a variety of sources, and consolidate them into prioritized incidents that indicate what is causing problems with your apps. Prioritize, diagnose and resolve incidents quickly by assigning the right events to the right people without wasting time on false or duplicate alarms. Free up first responders to concentrate on events needing their attention, reducing mean time to resolution for all faults to your apps. Empower operations leaders to improve efficiency, observe behavior and capture knowledge, then turn these insights into operator guidance and automation so that incidents can be resolved more efficiently. Ready for immediate use, empowering teams at any stage of ops readiness/capability to quickly configure and maintain an integrated solution for events, runbooks and alerts within minutes from one platform. Proven, industrial-strength scalability and an increased ability to improve efficiency immediately after integration. 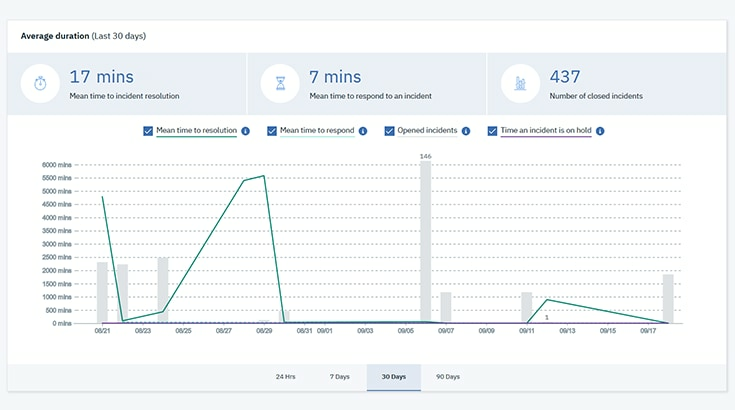 Ingest, correlate, notify and resolve operational incidents within minutes using one holistic solution. 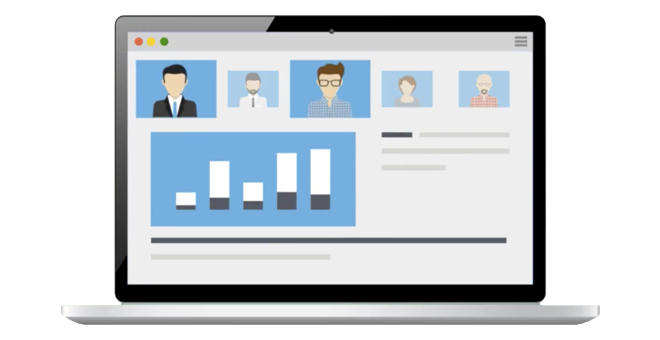 Create, manage and execute guided tasks and automated activity while improving collaboration among your team with features for rating and commenting. Ensure the right person is notified at the right time, reducing noise from unnecessary or duplicate alerts. Sign up and start ingesting, correlating and solving problem events in just minutes.